← Looking for a Community Service Project? 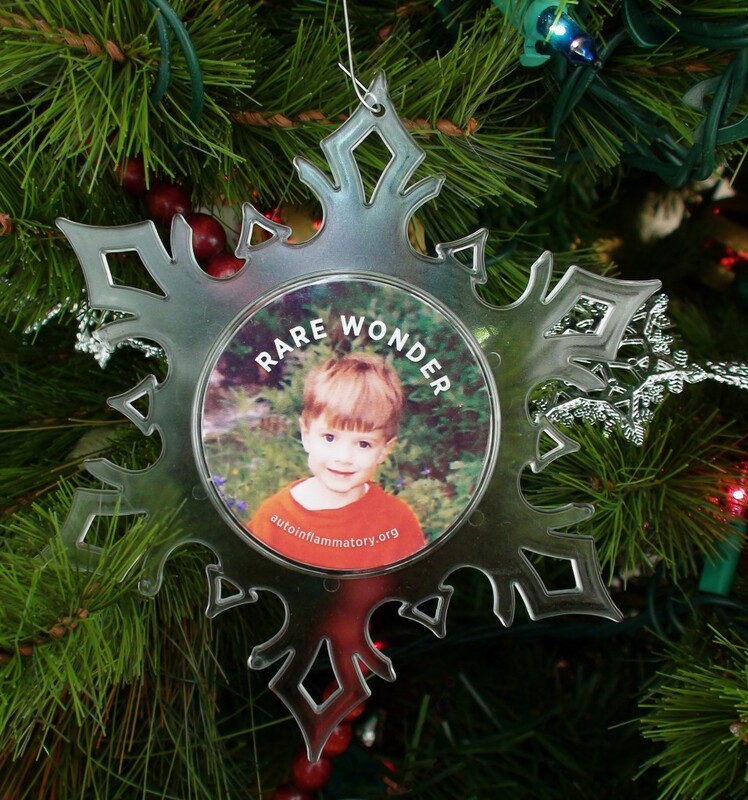 Raise Awareness and Donations for Autoinflammatory Diseases! UPDATE: This program has been completed and sign ups ended on January 30th, 2015. 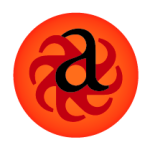 We have other things planned for the future, so please sign up to follow our blog, and like us on facebook to get the latest updates on programs. The Autoinflammatory Alliance is pleased to announce our new program for children with autoinflammatory diseases. 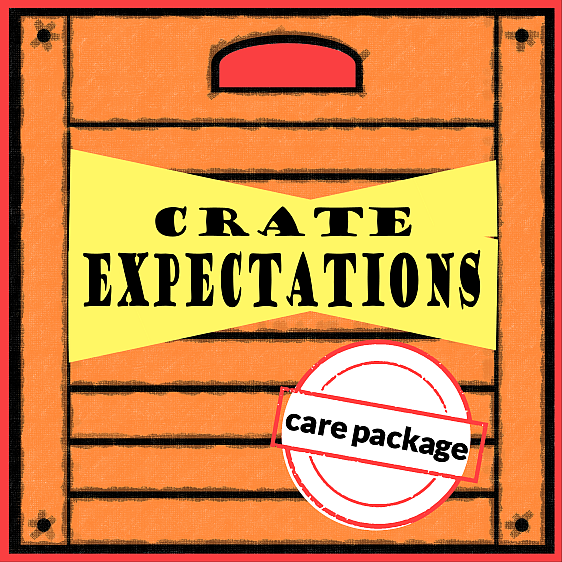 Crate Expectations is a care package program in which we support our community members by sending unique care packages that will contain items intended to uplift and encourage. If you are not sure what autoinflammatory diseases are, please look over this page and also read this post about the difference between autoinflamatory diseases and autoimmune diseases. Please be aware that we are a non-profit organization helping patients with autoinflammatory diseases, and do not have the resources to open this program to other conditions that are not autoinflammatory diseases. Each care package will be created based upon the completed form (also below). The items will vary but will potentially include activities/crafts, lip balms/chapstick, hats and gloves, and a few other feel good items. 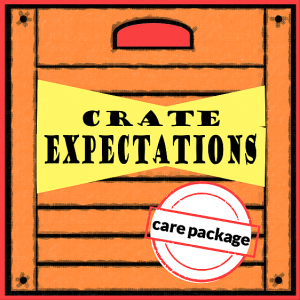 The Crate Expectation package will be free of charge and limited to 1 per person with an autoinflammatory disease or periodic fever syndrome per calendar year. This program is funded through an ABC Summer of Service Youth Serve Grant. If you have any questions or comments, please use the contact form. 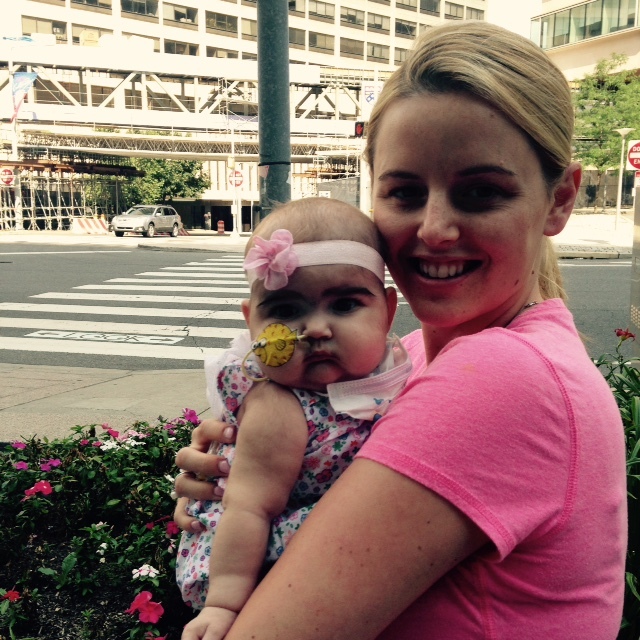 NOTE: We will be shipping the care packages in February 2015, in honor of Rare Disease Day. You must register your child by 11:59 pm on January 30, 2015 to be included in this year’s care package program. Also, we will only be able to ship care packages to children with a systemic autoinflammatory disease (list is in the form-please check off what is applicable), and regret that we cannot support care packages for other diseases, as the grant funding was specifically for autoinflammatory disease patients. We are a small non-profit trying to make a big difference for our patients, and also support awareness and research. If you have juvenile arthritis, or other such conditions that are not specifically autoinflammatory diseases, please visit the Arthritis Foundation or other charities to enroll in other programs that may be appropriate for your child. We have had a tremendous level of interest in this care package program! If you can donate to help with the costs for shipping, please donate at the link below. Please contact us if you would like to sponsor, or donate items for the care packages. Thank you! 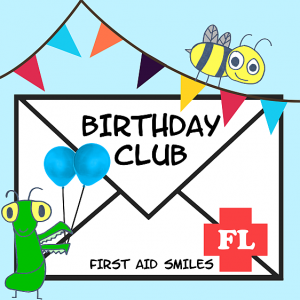 The Flying Lifeguards is pleased to present “First Aid Smiles,” a birthday club for children who have an autoinflammatory disease. Fever, rash, and systemic inflammation are often a daily event which means even birthdays and holidays are affected by these diseases. The Flying Lifeguards want to send your child a First Aid Smile birthday card to make their special day a brighter one. Please sign up no later than 2 weeks prior to their birthday to allow enough time for a card to be sent. This is also a free program to the recipients. We have partnered with them for the sign up for this program on the same form. Your contact info and details will remain private, and not shared with anyone outside of the Autoinflammatory Alliance, or for the purpose of sending a care package or the birthday club packs from The Flying Lifeguards. 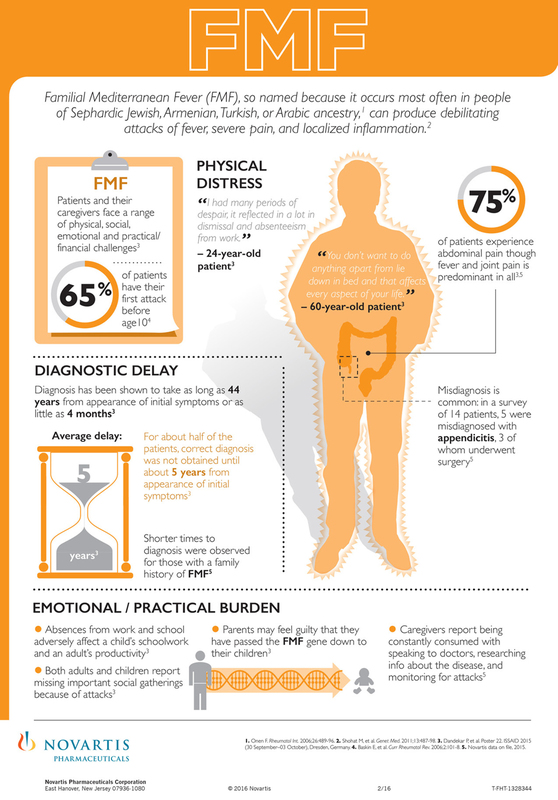 Click here to learn more about autoinflammatory diseases and how they differ from autoimmune. Autoinflammatory diseases are also known as periodic fever syndromes. Click here to learn what is a periodic fever syndrome.